Emirates Airline Festival of Literature Appoints New Festival Director and Chief Operating Officer – Emirates Airline Festival of Literature. 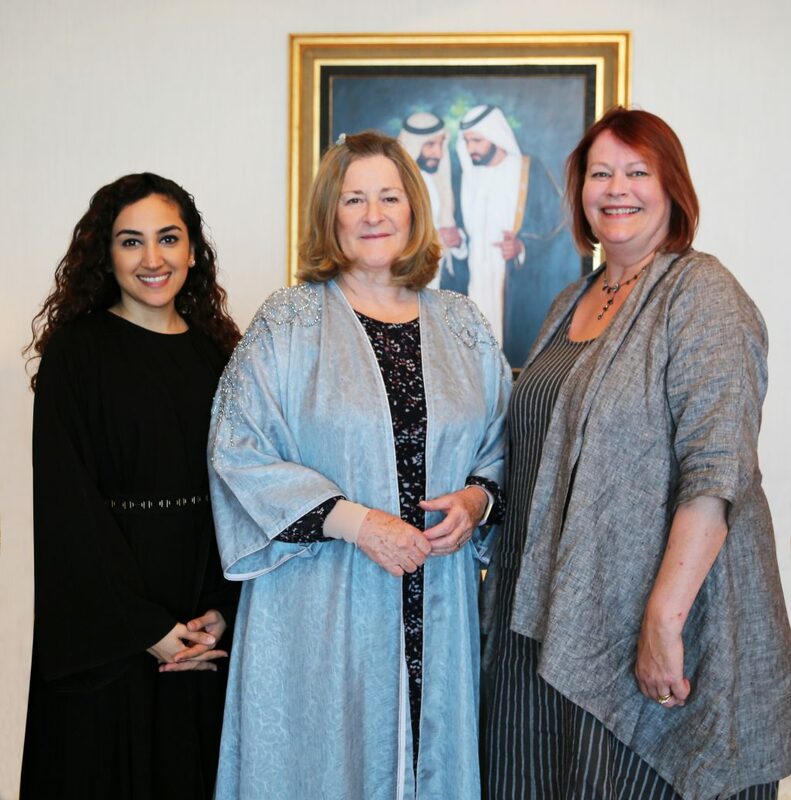 The Emirates Literature Foundation board of trustees has announced the appointment of two new key members to the Emirates Airline Festival of Literature team. Ahlam Bolooki will become the Festival Director while Jennifer Malton will take on the role of Chief Operating Officer. Previously Ahlam Bolooki was the Head of Regional Campaigns at Dubai Tourism where she was responsible for strengthening Dubai’s position as a world-leading tourism destination and achieving His Highness Sheikh Mohammed Bin Rashid Al Maktoum’s vision of attracting 20 million annual visitors to Dubai by 2020. Prior to this, Ahlam spent over four years working in marketing roles at Jumeirah group where she oversaw all aspects of marketing and communications. Jennifer Malton has nine years of experience at Dubai International Arabian Horse Championship at Dubai World Trade Center as the official Show Secretary, ensuring the Championship ran to the highest international standards. Earlier in her career, Jennifer spent her life involved in the equine industry as a manager of a well-respected Equine saddlery & feed store for over 10 years, committee member of the British Equestrian Retail Association and a co-owner of a professional showjumping yard. Established in 2009, the Festival, held under the patronage of His Highness Sheikh Mohammad bin Rashid Al Maktoum, Vice-President and Prime Minister of the UAE and Ruler of Dubai and in partnership with Emirates Airline and the Dubai Culture & Arts Authority (Dubai Culture), has grown into the UAE’s premier literary festival. The 11th Emirates Airline Festival of Literature will be held from 28 February-9 March 2019.